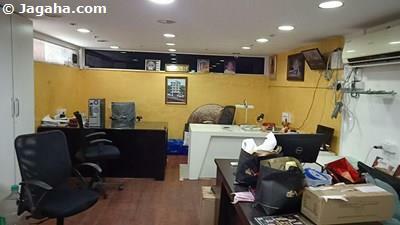 Andheri East commercial office space with a usable area of 6,825 sq. ft. and a built up area of 10,500 sq. ft. is for sale. 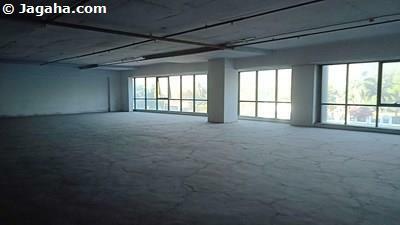 The Andheri office property is an unfurnished unit so one can design and furnish the property per his/her own specifications. 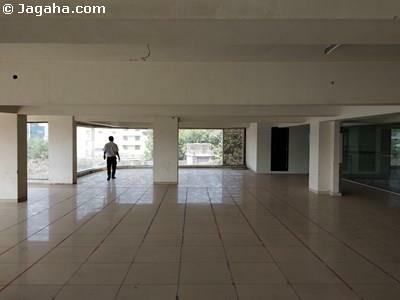 The office space is located in a brand new Andheri building that has a multitude of amenities/features such as one massive self contained unit per floor, two lifts, fire fighting systems, tenant car parking (a reserved parking space comes with this unit), visitor car parking, power backup and water storage. In terms of accessibility, this Andheri office property is conveniently accessible from the metro station and other modes of public transportation. 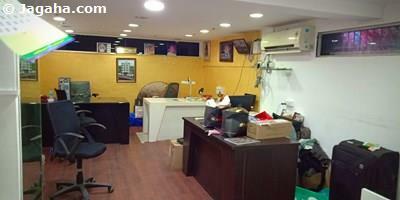 If looking for commercial office space or retail space in Mumbai, we would consider Andheri. Andheri is just north of Juhu. Like many other localities in Mumbai, the railway line divides Andheri into two parts: east and west. Both Andheri West and Andheri East provide a wide assortment of office spaces. Andheri West is slightly more expensive, and the floor plates are slightly smaller, topping out at about 10,000 square feet. In Andheri East, one can find office floor plates of over 30,000 square feet. The benefits of Andheri are its close proximity to the airport, a large labor force (1.5M people live in Andheri alone) and less expensive rental prices compared to Bandra, Juhu and BKC to the south. Andheri is increasingly becoming a commercial hub supporting a growing number of malls, shops, western restaurants, night clubs, showrooms, bars, gyms, spas, etc. Similar to the office space, retail space in Andheri is less expensive than its neighbors to the south. Within Andheri, the higher end shops and restaurants tend to be located in Andheri West where the prices are slightly more expensive than Andheri East. In terms of connectivity, the international and domestic airports are located in Andheri East, making the commute one of the shortest in the City at 10-20 minutes. Given that the Mumbai Metro Line spans all of Andheri, employees can easily access their place of work. The metro has also made the commute shorter and easier for those residing in the central Mumbai suburbs. The arterial Western Express Highway passes through Andheri, making it well connected by road to Northern and Southern Mumbai suburbs. 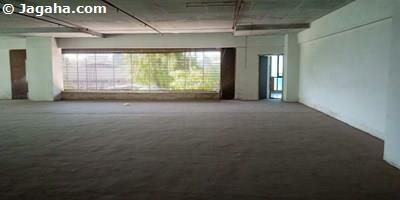 Carpet (Usable) Area : 6,825 Sq. Ft.